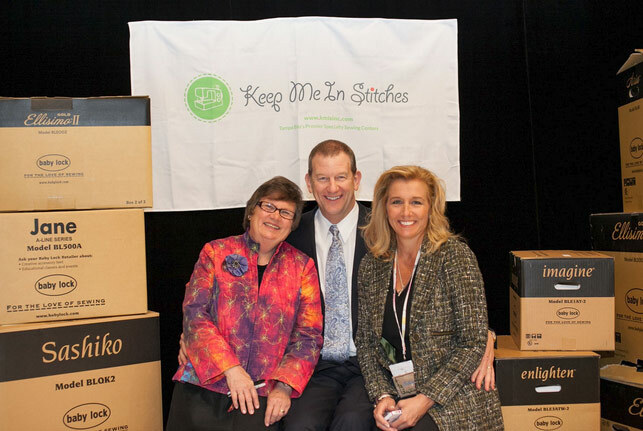 We had a wonderful time with Steve Jeffery, President of Baby Lock, and Sue Hausmann at the Sue Hausmann event. Many of our customers now call Steve “Mr. Baby Lock”!